Entered by: La Grace S.R.O. 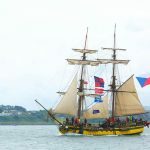 La Grace is a replica of a historical tall-ship from the 18th century which will sail the Seven Seas as the original ship did some 300 hundred years ago. 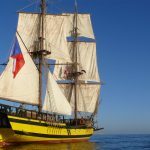 The aim of the project is to give all the interested people an opportunity to sail a historical ship under the naval craft training program and to share the proud traditions of sailing. La Grace was built in the years 2008 – 2010 by a group of volunteers from Czechia and Slowakia in an Egyptian shipyard in Suez by traditional craft techniques. 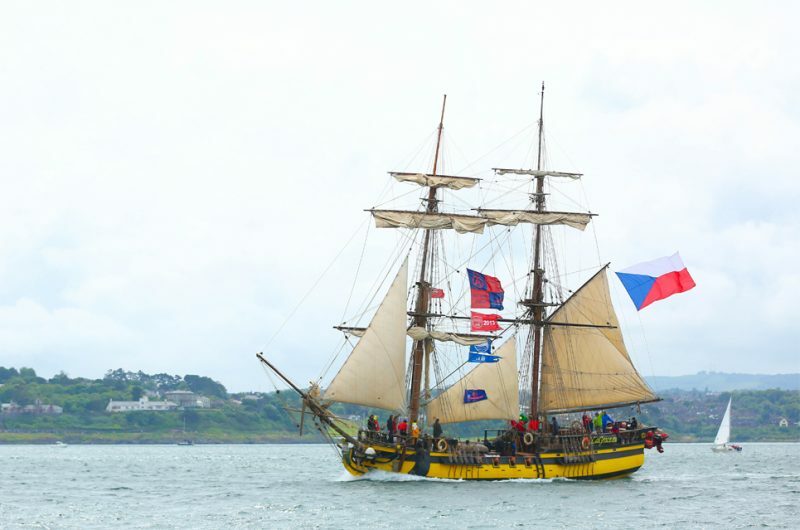 The brig was designed by its owners (Josef Dvorsky and Daniel Rosecky) according to technical drawings which were published in 1768 in Architectura navalis mercatoria by Sweedish Admiral Fredrik Henrik af Chapman. 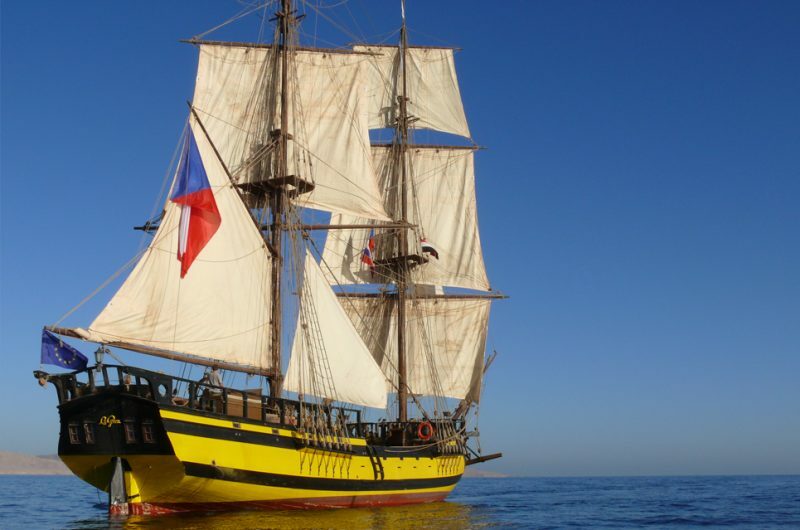 According to available sources, the original La Grace was a ship of the first Czech naval captain Augustin Herrman, a famous sailor from the Czech history. 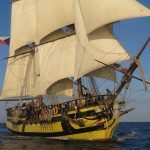 He navigated the Atlantic in service of the Dutch West India Company. 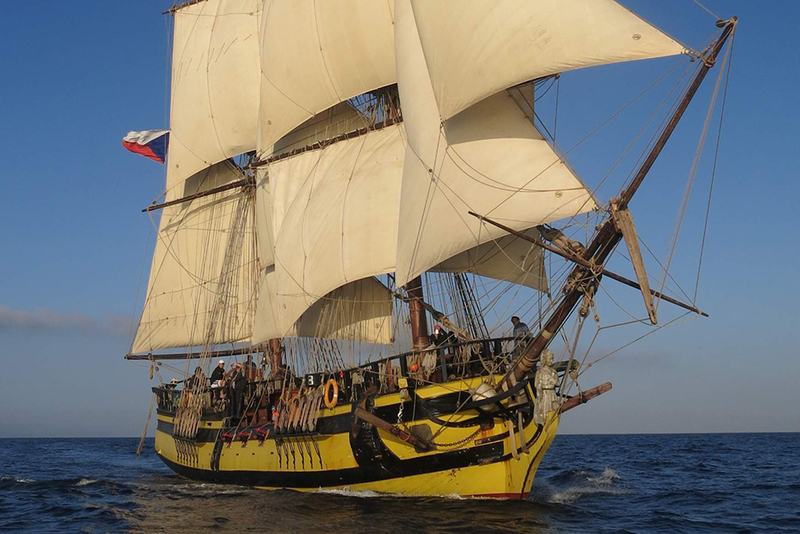 After leaving the Company, he ran the small privateer ship called La Grace. This relatively weak and vulnerable six-gunner annually brought huge prize money from captured Spanish galleons to New Amsterdam. Our La Grace offers 37 berths for her crew, cadets and visitors and she sails all the year round. She is the first Czech and Slowak training ship, which is a great achievement for these countries with no coast line at all.